Life with Lynnie: Armistice Day! 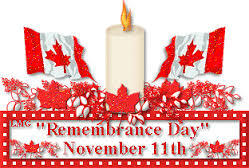 Remembrance Day! I will let you know about how today, is a special day. To me, it was very loving to think about what they did. 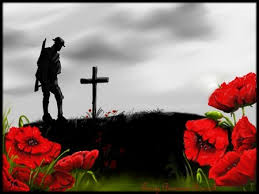 John 15:13, "Greater love hath no man than this, that a man lay down his life for his friends.". Yes, I thought of that love. For this, I am truth thankful.